Oakland Vice Mayor Annie Washington announced plans Thursday to try to implement a tax on sugar-sweetened beverage distributors in the city of Oakland — more than a year after Berkeley made history as the first city in the country to pass a similar tax. After Washington’s public announcement, the measure was discussed by Oakland City Council’s Rules and Legislation Committee, which voted to move the measure forward to the council. According to Washington, the tax — modeled after Berkeley’s “soda tax,” which was approved by voters in November 2014 — will also constitute a tax of 1 cent per fluid ounce and will require a simple majority vote in order to pass in Oakland City Council. The revenue collected from the tax on sugar-sweetened beverages will be channeled into the city’s general fund. The difference between the two cities’ soda taxes, however, is that Oakland will have an advisory board to guide its City Council on how to spend the tax’s revenue, Washington noted. The advisory board will comprise a broad coalition of community members, including residents, medical and dental professionals, and representatives of the Oakland Unified School District, Washington said. Tom Sugarman, secretary-treasurer for the Alameda-Contra Costa County Medical Association, believes that this tax will have two major effects: decreasing the consumption of sugary beverages and raising money for health care initiatives. 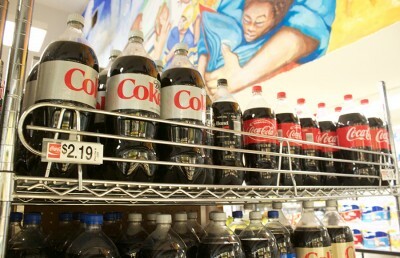 According to Washington, taxing sugary beverages would be an effective method of educating the public about the dangers of high sugar consumption. 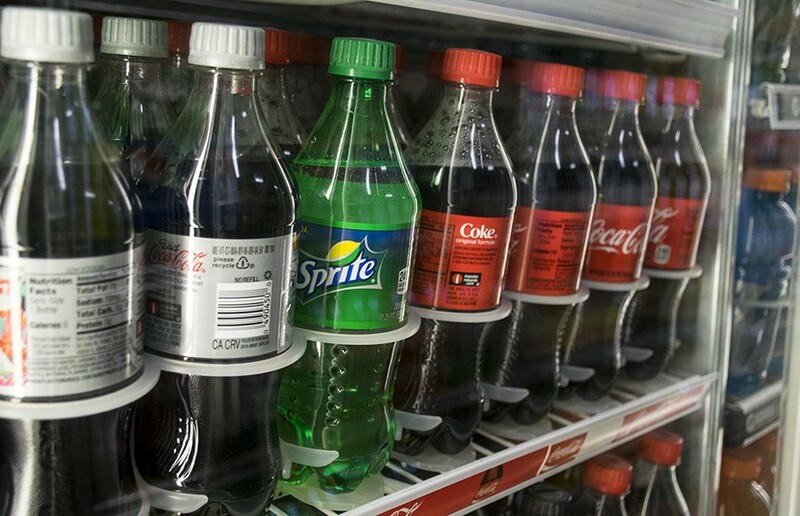 Washington added that other Bay Area cities — including San Francisco, Albany and Emeryville — are also considering their own taxes on sugar-sweetened beverages. Members of the beverage industry, however, have expressed strong opposition to the possibility of such a tax in Oakland. 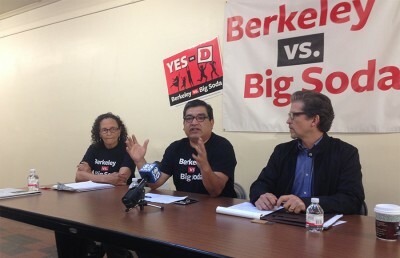 According to Anthony Iton, former county health officer and director for the Alameda County Public Health Department, studies done on the effects of Berkeley’s soda tax revealed that the tax reduced the consumption of sugary beverages by 8.5 percent within the first six months. These studies further suggest that while there may be a decrease in the sale of sugary beverages, sale of other, healthier beverages will increase and therefore not harm business profits, Iton said. Opponents nevertheless remain concerned with how the tax’s revenue will be spent. “There is no guarantee that this proposed legislation will fund health programs in any way, as the revenue is directed to the general fund, where it can be used for any purpose,” said a statement from CalBev, California’s nonalcoholic beverage industry trade group, responding to the proposed tax in Oakland. 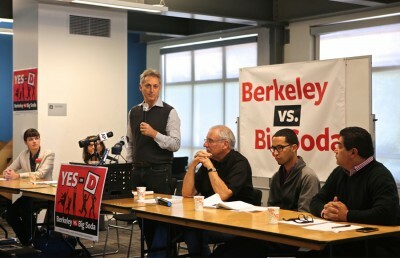 Based on the revenue generated from Berkeley’s soda tax, Washington estimates that the implementation of a similar tax in Oakland will generate $6 million to $12 million annually. At its May 3 meeting, Oakland City Council will vote on placing the sugar-sweetened beverage tax on the November 2016 ballot.